Ottawa is the capital of Canada and a municipality within the Province of Ontario. Ottawa's economy is dominated by the Canadian federal government and the hi-tech industry. Ottawa has become known as "Silicon Valley North. The population of Ottawa is 1.3 Million (Metro) (2019 est. ), while the inflation rate (CPI) is 1.4% for Canada as at January 2019. 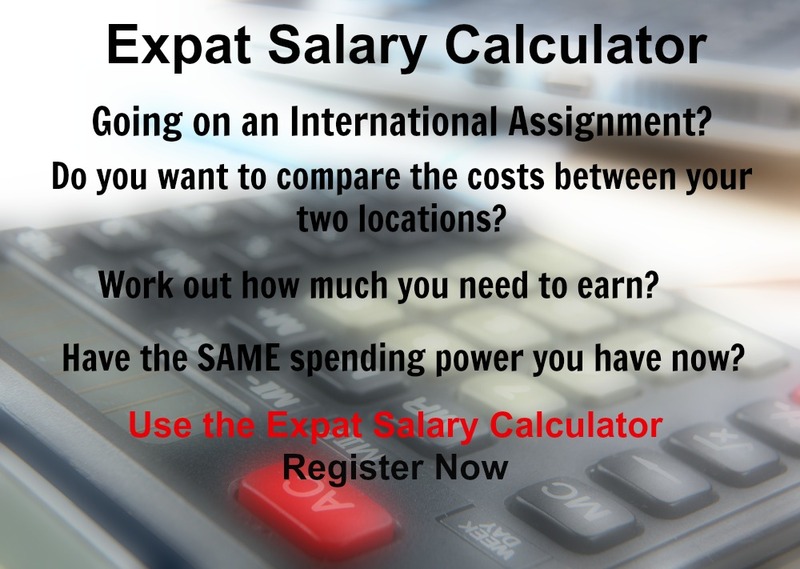 The cost of living for expatriates / professional migrants in Ottawa as at 1 April 2019 is high in comparison to other places in the world. Ottawa is for example 24.7% more expensive than Houston TX for groceries, 14.2% more expensive for household costs than Kuala Lumpur, and 65.2% more expensive for transport costs than Dubai. Ottawa is ranked as a minimal hardship location. 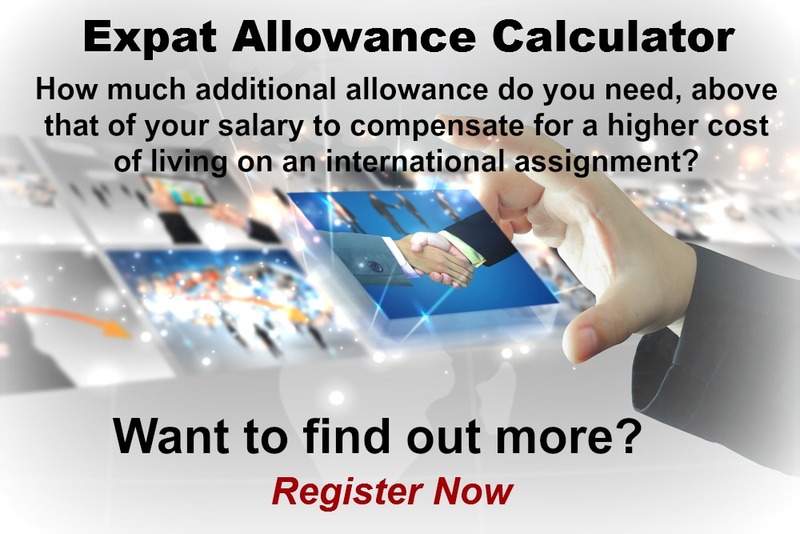 The hardship premium for Ottawa for an expat from Perth, is for example 0%, i.e. host location (Ottawa) premium of 10% minus home (Perth) location premium of 10%. 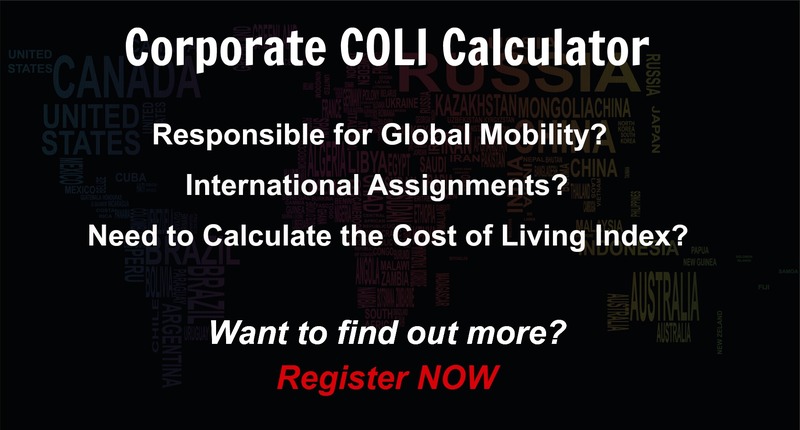 Want to know more about cost of living, hardship (quality of living) or expat salary in Ottawa? Register subscribe to your home location and Ottawa and run your personalised reports.